A detailed chronology of the life of H.G. Wells, tracing his career from his earliest writings to his world fame as a novelist, prophet and popular educator. This Chronology brings vividly to life his extraordinary energy and industry, and the wide range of his friendships and interests. 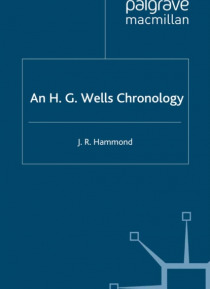 Written by one of the leading authorities on Wells, this Chronology offers a definitive outline of the life and… times of a major twentieth-century writer.